Discover a remarkably special place – conveniently close to home in Whitby, yet a world of splendour and relaxation away from the everyday. From the inspired, ornate French decor to the soft glow of crystal chandeliers - you'll immediately immerse yourself a unique pampering experience. With a spectrum of services to ensure you look and feel your very best, the only thing missing is you. Your most radiant appearance is within reach - and it's closer than you think. 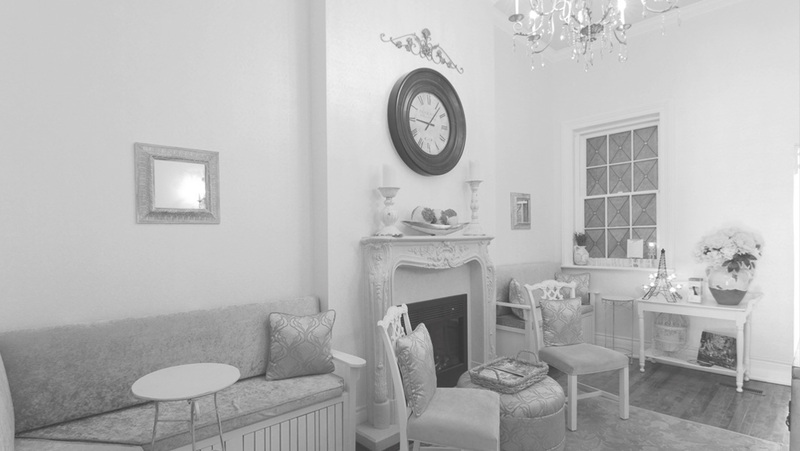 Maison Blanc has brought the world's most advanced anti-aging and skin rejuvenation technology close to home in Whitby. Your special event - Imagine your private event or bridal shower, perfectly planned and exquistely appointed. Lasting memories and cherished moments begin at Maison Blanc. 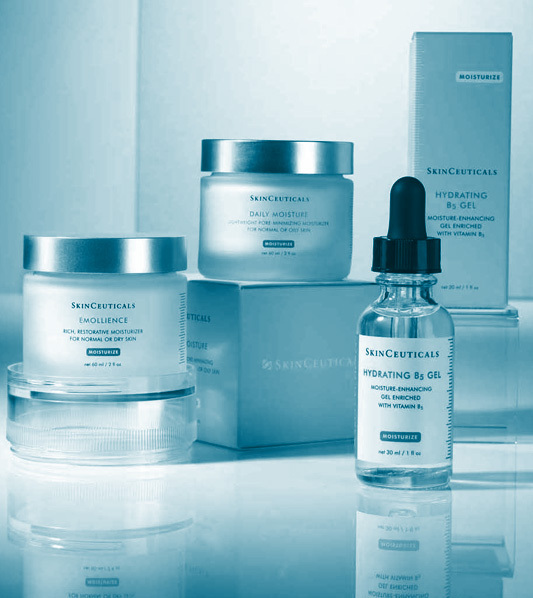 Our skincare experts have searched far and wide to source the most effective, indulgent skincare products. We promise, you'll love them just as much as we do. We LOVED everything about Maison Blanc today! The atmosphere is beautiful and relaxing. The staff are welcoming, attentive and professional. All of our services were scheduled in timely, yet calm manor. We will definitely be returning and highly recommend this spa! Thank you Amy, Hayly, Amelia and Ewa for making our day so special. All the services I received were amazing! The staff is absolutely wonderful and from someone who suffers from severe anxiety I would recommend the Indian head massage to ANYONE :) ! It was the most relaxed I've been in years (to say the very least). I just had a lumecca treatment done yesterday by Nancy! First off the spa atmosphere is beyond beautiful!! You feel welcomed and comfortable right when you walk in!! The staff are SO fantastic and knowledgeable!! My treatment with Nancy was to address mask of pregnancy hyperpigmentation! It was completely painless and with no down time! I have had over a dozen standard IPL treatments over the last 2 years, with very little results, and this new lumecca version exceeds them by far! Well worth the investment!! My face is already more even toned after just one day!!! I am thrilled!!! !